Tuesday marks the start of Lunar New Year, and many Kiwis will be joining in on the celebrations. This time of year raises some interesting questions about the funding New Zealand receives from the People's Republic of China, particularly in the cultural and education sectors. You can explore a range of local views in this edition's expert round-up. 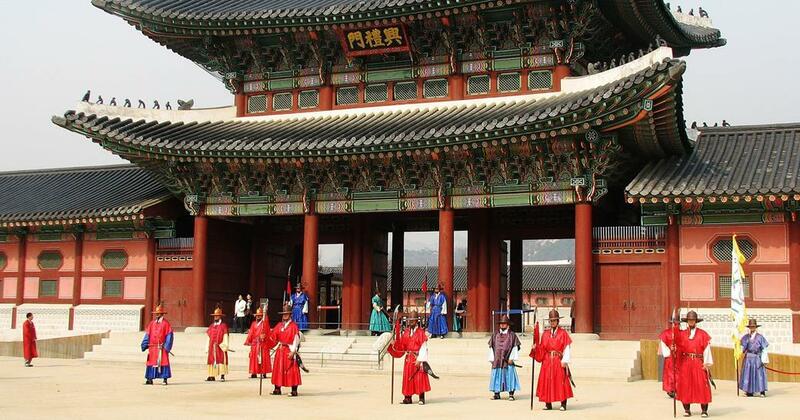 Senior journalists and newsroom leaders can now apply for the 2019 Jefferson Fellowships programme to Asia, which is being made possible with a grant from the Asia New Zealand Foundation. Find out more about this opportunity below. Finally, Wednesday is of course Waitangi Day here in New Zealand. 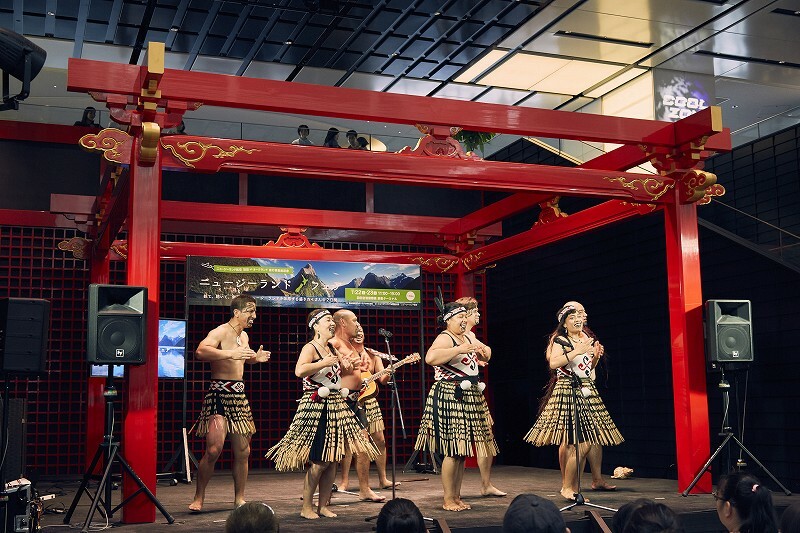 In honour of the occasion, we interviewed a Japan-based kapa haka group which has been sharing Māori culture with Japanese audiences for more than 20 years. 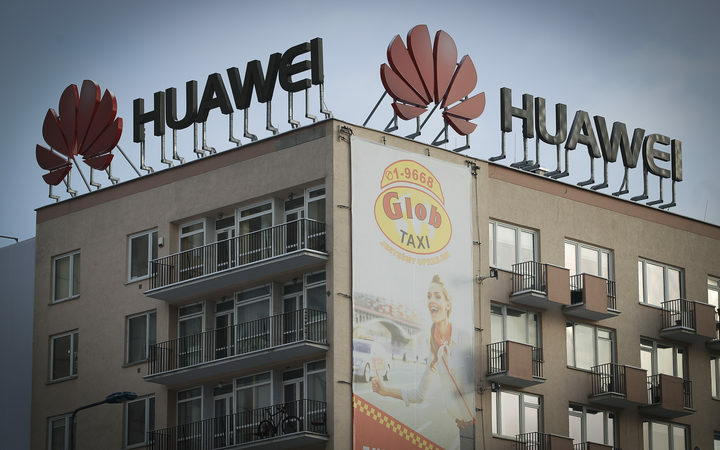 The debate over the extent of influence from the PRC and the Chinese Communist Party in New Zealand, as well as anxieties to do with the nature of the PRC government’s domestic policies, have led to concerns over the role of PRC financing in New Zealand. The Asia Media Centre approached a range of people across local government, universities, community initiatives and organisations that work with, have knowledge of or receive funding from PRC-related sources to find out their views. 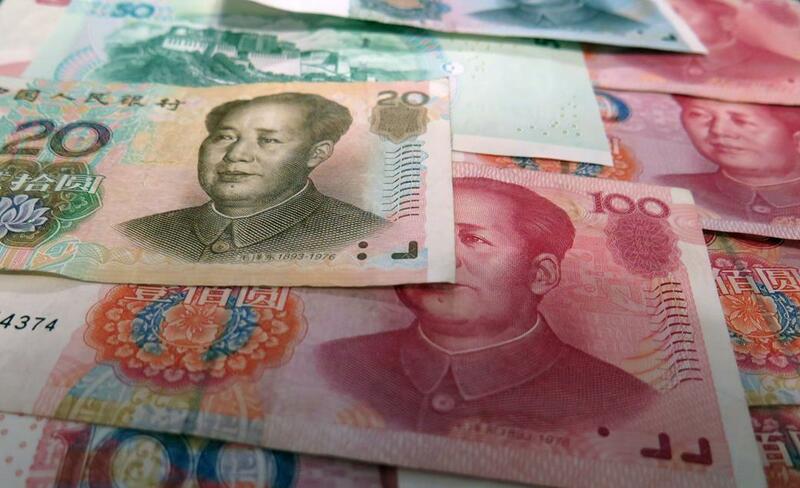 How have relationships and funding with China government sources changed over the years? In September 2018, a three-person team from TVNZ’s Sunday programme travelled to Cox’s Bazar in Bangladesh to report on one of the biggest refugee crises in the world. Here, they share their experiences and challenges. Style Guide: PRC, China, CCP or Chinese? To help with your reporting, we've put together a quick reference guide of dos and don'ts when talking about China, the CCP, or Chinese. How does NZ view the issues raised through informal diplomacy as opposed to Delhi, Hanoi, or Tokyo? Dr James To, Senior Adviser (Research and Engagement) at the Asia New Zealand Foundation gives his views on the key themes that emerged in Track II diplomacy in 2018 and could feature again in 2019. For more than two decades, performance group Ngā Hau e Whā has been sharing Māori culture with Japanese audiences. They spoke to the Asia Media Centre about their work, and their close relationship with Japan's Ainu people. The Asia New Zealand Foundation is offering a grant to allow a New Zealand newsroom leader or senior journalist the chance to participate in the 2019 Jefferson Fellowships programme to Asia. Do Australia, New Zealand academics fear travelling to China after Yang Hengjun's arrest? 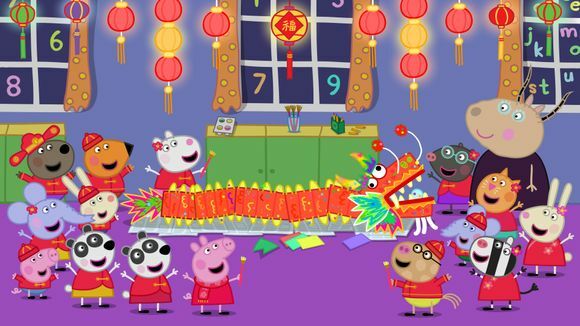 The beloved cartoon is set to make her big screen debut in China, with the release of the film Peppa Celebrates Chinese New Year on February 5. The film is a co-production between Entertainment One and China’s Alibaba Pictures. Cup noodle company Nissin found itself in hot water for portraying Japanese-Haitian tennis star Naomi Osaka with pale skin. Following a social media uproar, the ads were removed from YouTube, and Nissin issued a public apology. Singaporean actor Aloysius Pang died from injuries sustained while taking part in military training in New Zealand, triggering an outpouring of grief. An investigation has been launched to look into the circumstances of his death.